Experience Christmas magic that will have your children bursting with joy at this very special "Breakfast with Santa," hosted by Micah's House of NWA. Every member of your family will be smiling from ear to ear when you enter this winter wonderland. 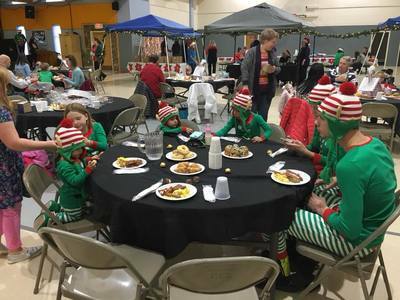 Your morning of fun will begin as you are seated by some of Santa's favorite helpers to enjoy a delicious hot breakfast. 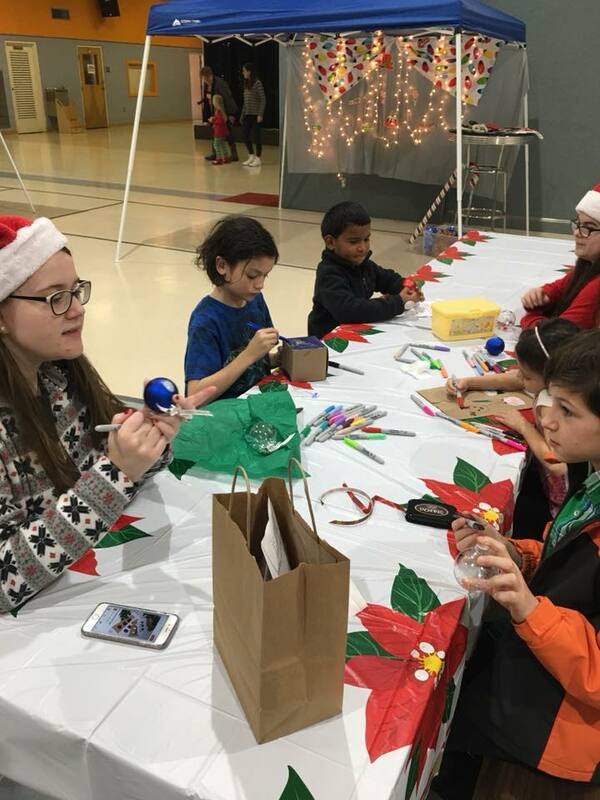 Next, you'll be guided to arts and crafts stations where kids can make gifts to take home. Sit down to write your family's own letter to Santa, and then you'll be ushered into your personal meet-and-greet with the Big Guy himself! 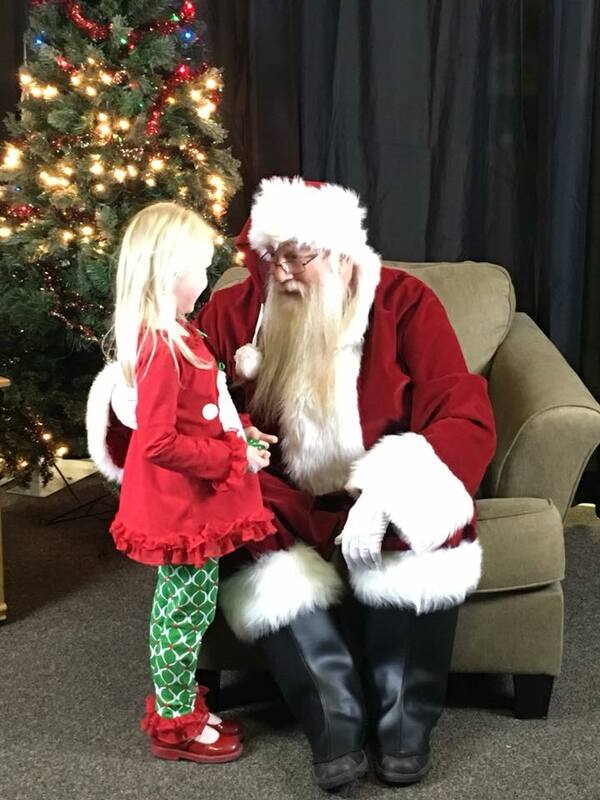 Tell Santa what you're wishing for, deliver your letter, and pose for a family photo before you pick up your very own swag bag filled with goodies and gifts the whole family can enjoy. All ages are welcome to join the festive fun, and families are encouraged! Tickets are $15 per person, and are available for timed breakfast seatings at 8 a.m., 8:30 a.m., 9 a.m., 9:30 a.m., 10 a.m., 10:30 a.m., 11 a.m. and 11:30 a.m. Children 2 and younger are free of charge. Sponsorships for this magical morning are available by contacting info@micahshousenwa.org. Don't have any littles? 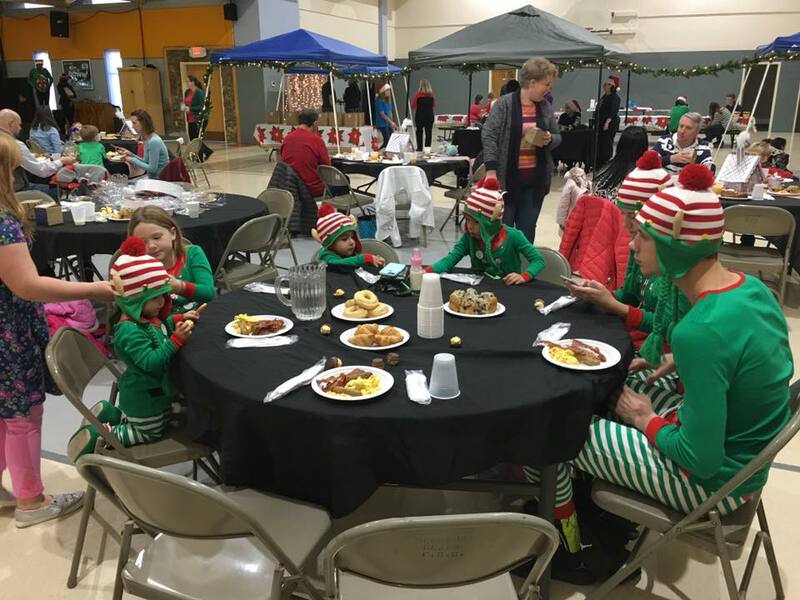 Consider sponsoring a local foster family so they can experience the wonder and joy at Breakfast with Santa! Contact Micah's House NWA at 479-282-0928 or info@micahshousenwa.org to donate tickets.